Hi, my name is Julie Morgan and today I’m on the blog post! I’m happy to meet you. Allow me to introduce myself. 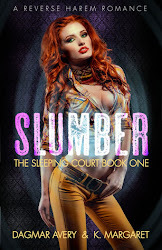 I write in a few different genres; paranormal romance, contemporary and military romance, gothic romance and sci-fi fantasy. 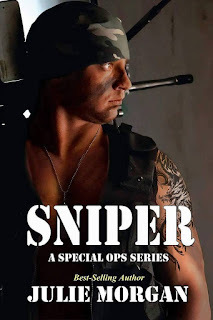 Recently, a new series under my name was published called the Special Ops series. 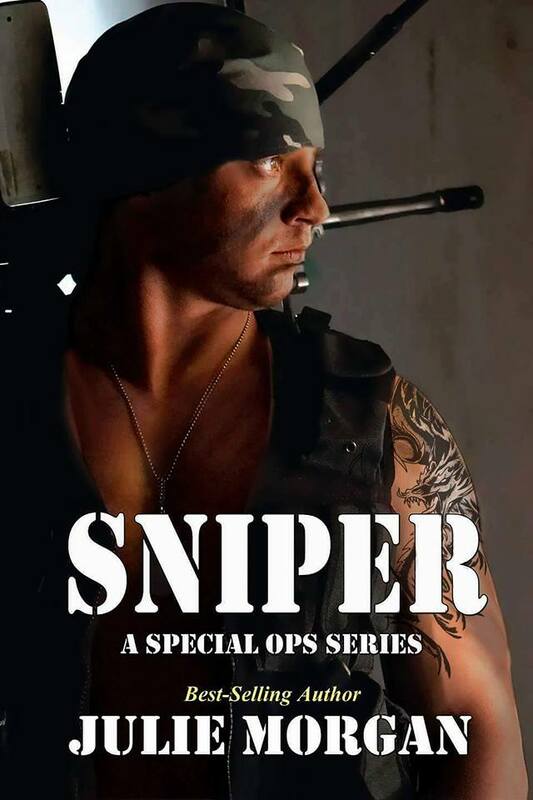 This four book series follows the lives of four military men, starting with Logan Saunders in Delta Force. His story is out now! Next, is Sniper and it is releasing in August during an event I’ll be attending (more on that later!). Book three is Ranger, and four Seal. 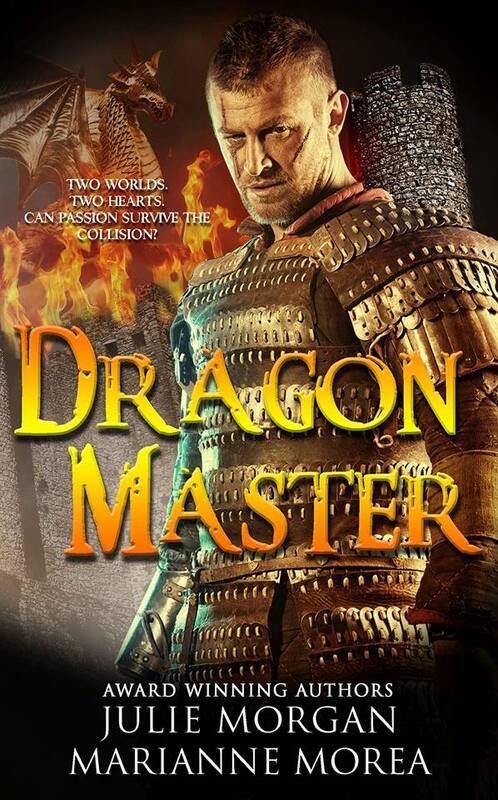 I’m also releasing a new sci-fi fantasy story titled Dragon Master in August. 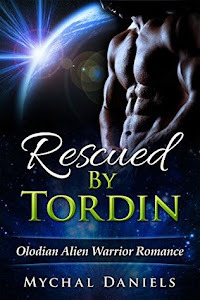 Co-written with award winning author, Marianne Morea, we take two people from our current world and pull them through a time vortex into another dimension where magic and shifters are alive. 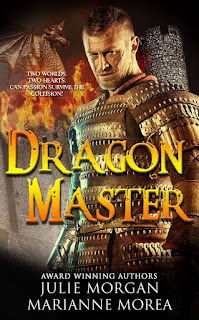 What happens when two hearts and two worlds collide? Well, you’ll need to read to find out! This will also release during the same event I’ll be attending in August. In November, I’ll be headed to Tampa for Beach Babe Book Blast. This one day mass signing will take place on November 12th. If you’re in the Tampa or surrounding areas, I hope to see you there! https://www.eventbrite.com/e/beach-babes-book-blast-2016-tickets-24548561408 I’d love to hear from you. 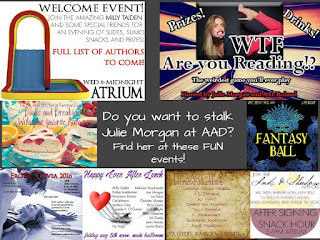 Take a look at my website and you’ll see everything I have in print and talks about what’s coming soon.www.juliemorganbooks.com Whether it is paranormal or military romance, I have something for almost everyone. I look forward to hearing from you soon and hope to see you at Authors After Dark or Beach Babe Book Blast!